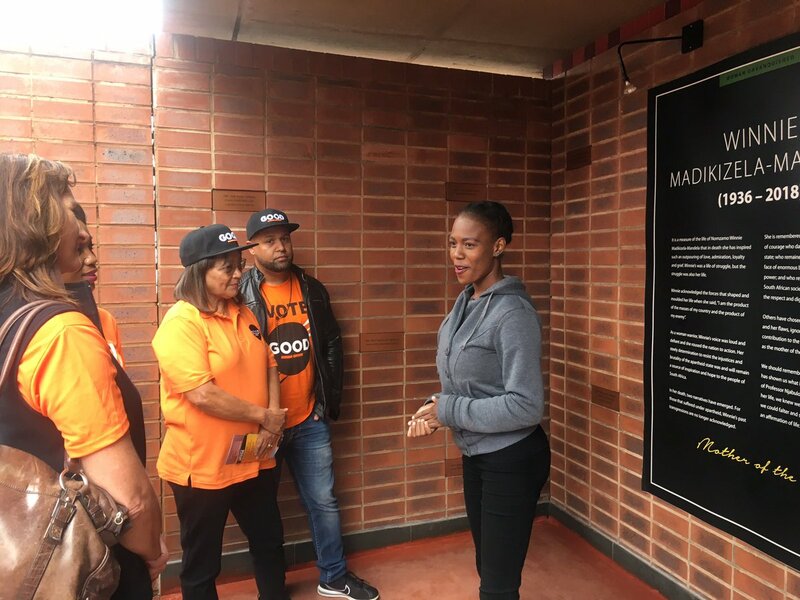 #Elections2019: #DeLille launches #GOOD movement https://t.co/OSmZcNoiVc Are any of you a little underwhelmed by the new party name? 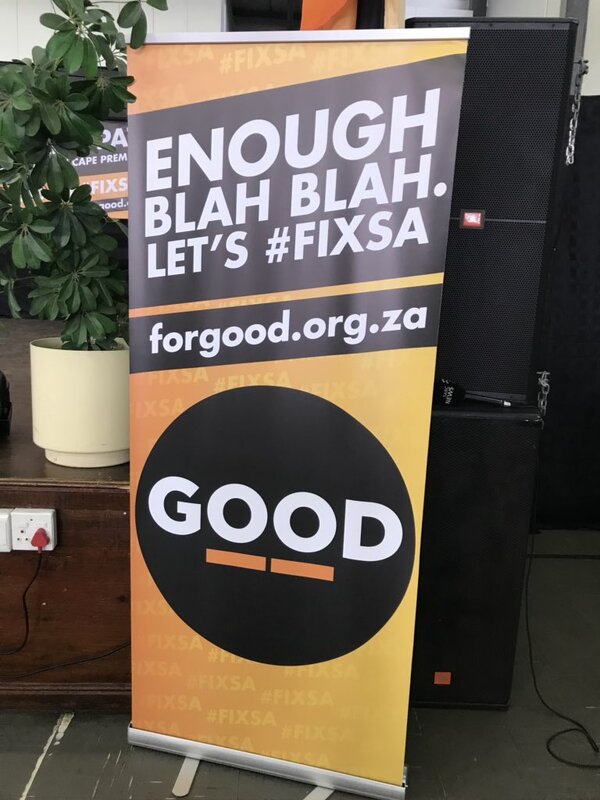 #Elections2019: #DeLille launches #GOOD movement https://t.co/OSmZcN6I3E Are any of you a little underwhelmed by the new party name? https://t.co/xYF5NGEHEi RT @GeminiAdvt "A #good advertisement is the one that #conveys its message #without drawing #attention to itself. 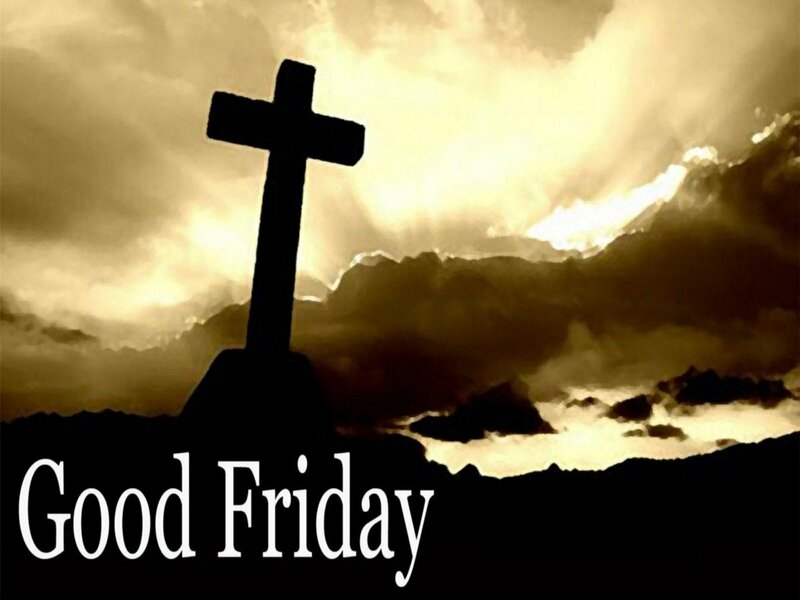 Wishing you all, #Christians or not, a #Good #Friday!